I have had no car radio for over a year, it has been beyond annoying. The car felt so empty in the hollow silence. About 6 months ago Cliff bought a car radio from Autostyle in Mayfair, Johannesburg; they do not do installations and directed him to an installer two blocks away also on Church Street. The person trying to install the radio didn’t know his rear from his elbow and after cutting numerous wires, fiddling and faffing for hours he announced that it didn’t work. The plonker still charged Cliff for doing nothing. Cliff gave up, returned the radio and I continued to drive listening to nothing but the sounds of silence for another 6 months. This week Cliff tried again, he bought a Sony XAV 65 DVD receiver at a good price when we were in Durban. 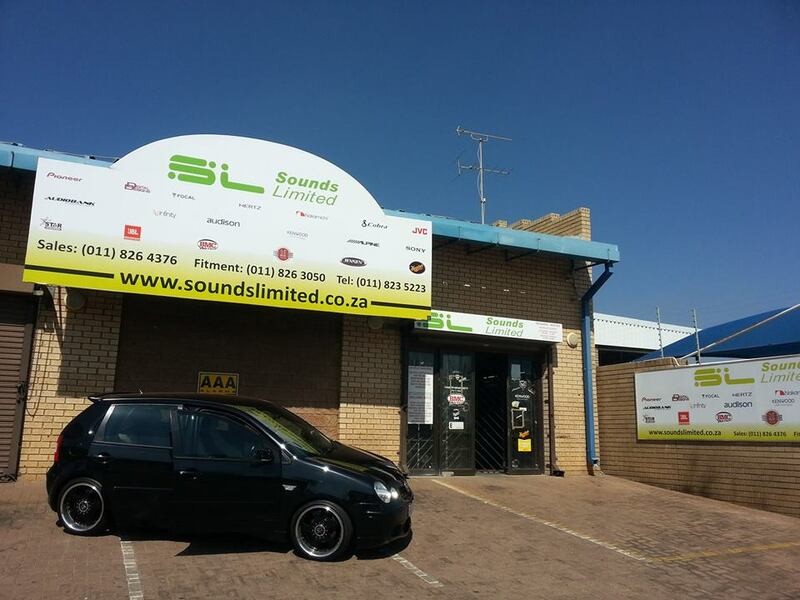 Back home in Boksburg he phoned around and the best price quoted for installation by far was at Sounds Limited. Yesterday I took the car to Sounds Limited for the radio to be installed. The staff were all friendly and professional, I immediately knew that the task was in the right hands. Because the guy who tried to install a radio previously did such a hack job, this complicated matters today but the guys at Sounds Limited rose to the challenge and did a sterling job, what’s more they did not charge more than the original quoted price, despite it being more work. It was so awesome to drive out with a new radio in my car. I wish that we had known about Sounds Limited before, a lot of stress, wasted time and wasted money would have been avoided. Sounds Limited are in Frank Road, Boksburg close to the East Rand Mall (behind BMW). Their phone number is 011 8235223 and e-mail info@soundslimited.co.za. If you go there you will be in good hands.